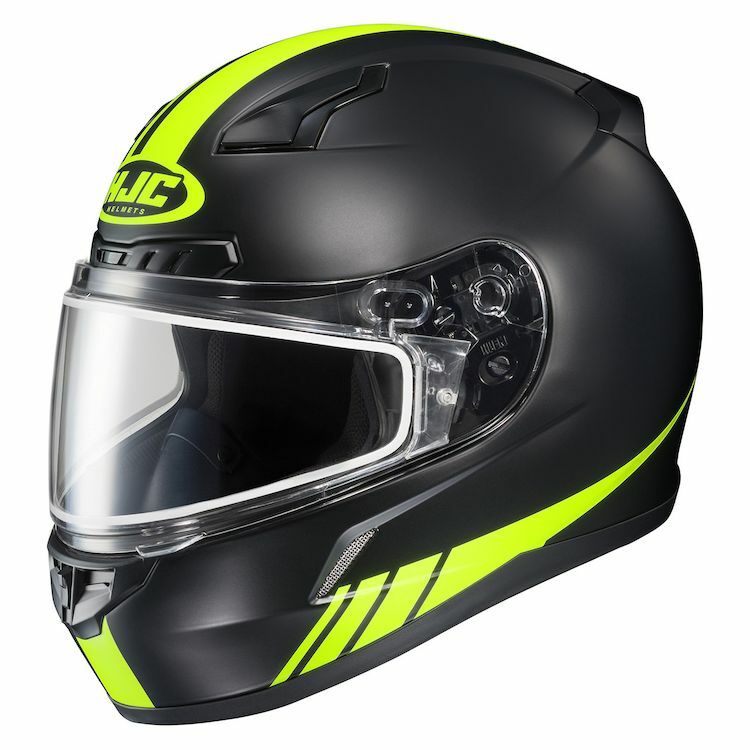 The HJC CL-17 Helmet hits the same safety ratings as the big boys yet comes in at hundreds less. This is a helmet designed to keep you cool. Advanced ventilation channels do most of the work but a moisture wicking interior liner is there for backup. Shield changes are a breeze thanks to the tool-less RapidFire Shield Replacement System.